My blog has not been active, as I donated all my time to support the little-known Andrew Yang for President! I bet you have never heard of him, he has no fame, but he has tons of ideas and at least 80 policies as a part of his presidential proposals. I’m fascinated by his data-driven & fact-based campaign, its a campaign of ideas, reason for revolution! for the first time in my life, I donated my time & money to support a political candidate. Since he is an outsider, none of the Mainstream Media outlets wants to give him coverage and air times. but the Yang Gang–as we supporters call ourselves, started pushing the movement from ground zero. we used all the means we know to make him known. Finally, some large networks take notice. 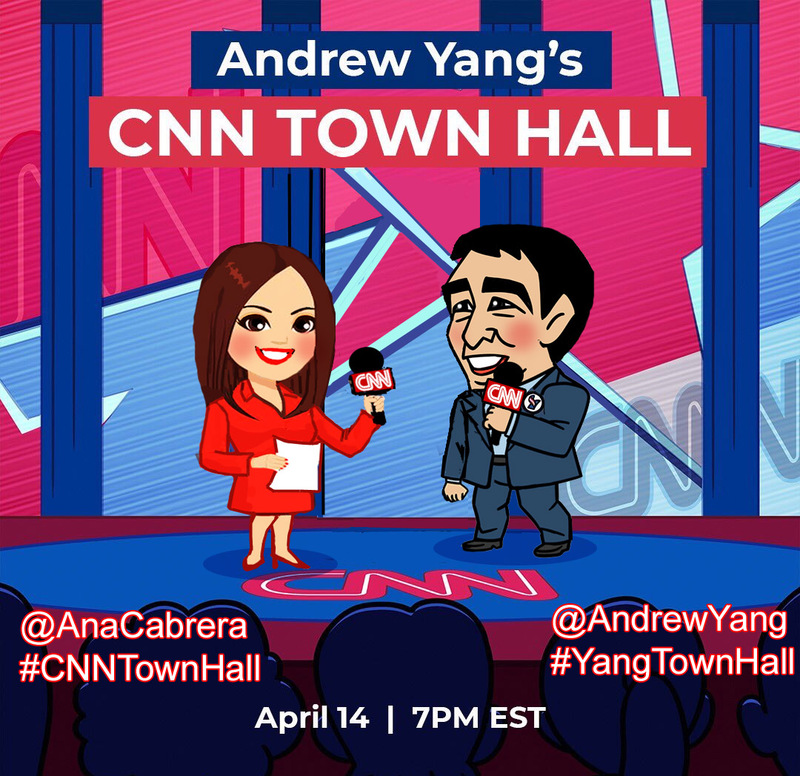 Today, Andrew Yang will appear on CNN Town Hall at 7 PM EST & make his case to the nation why he should be your next president, Please tune in. Andrew Yang is a forward thinker, by supporting his campaign, I updated myself and discovered many new things & new people. life is exciting again. Welcome to April. 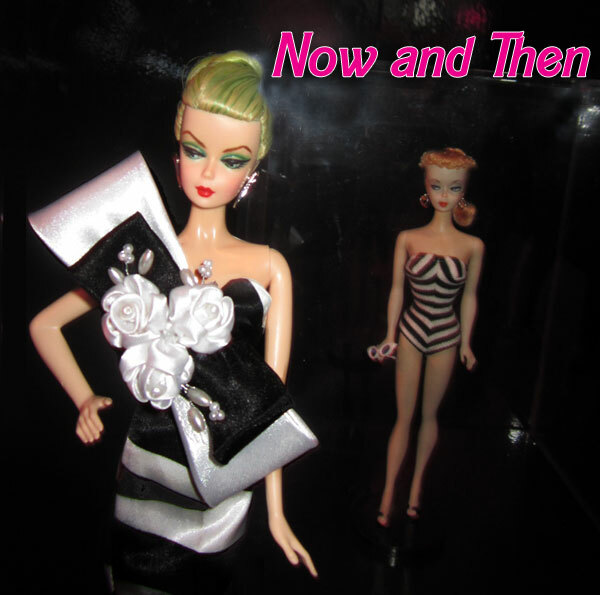 A month of new beginnings, Happy springtime — Barbie gets sporty! Happy National Puppy Day. Happiness is a warm Puppy. Barbie & her puppy go for a joy ride. I didn’t realize today is St. Patrick’s day until now —well, Google Doodle turned the logo into green. 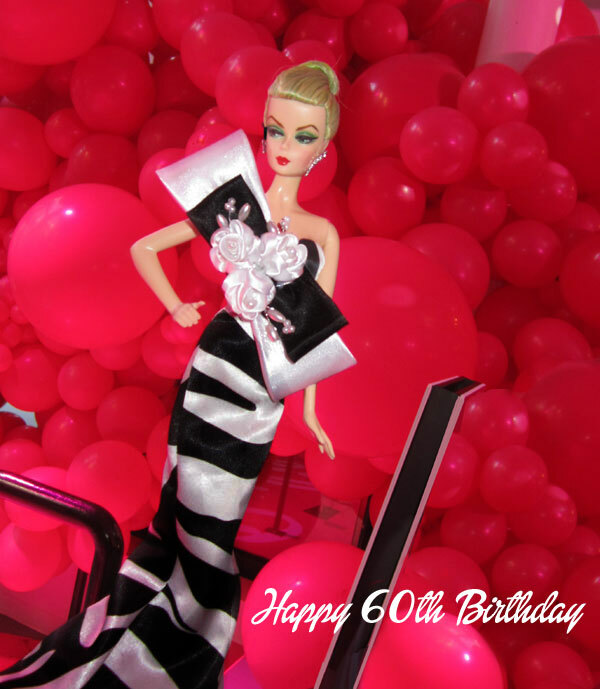 Barbie Celebrates her 60th Birthday, its been a bumpy journey, but Barbie has managed to survive & stayed relevant. 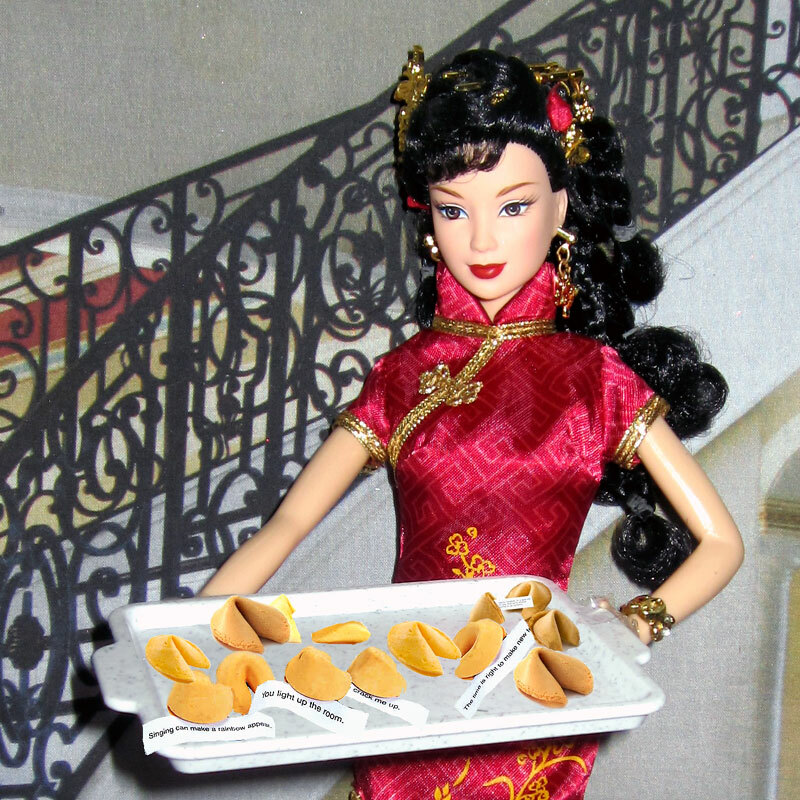 ooh, don’t forget this: she is the first woman who has a dream house of her own. 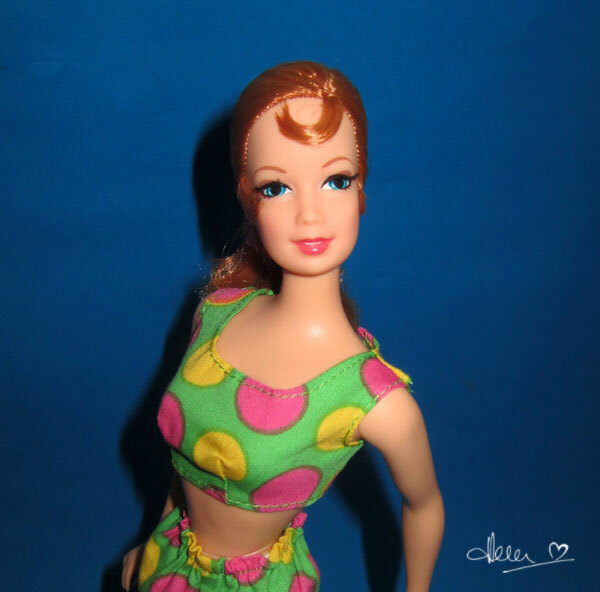 Thanks to Barbie for the Joy & inspiration. 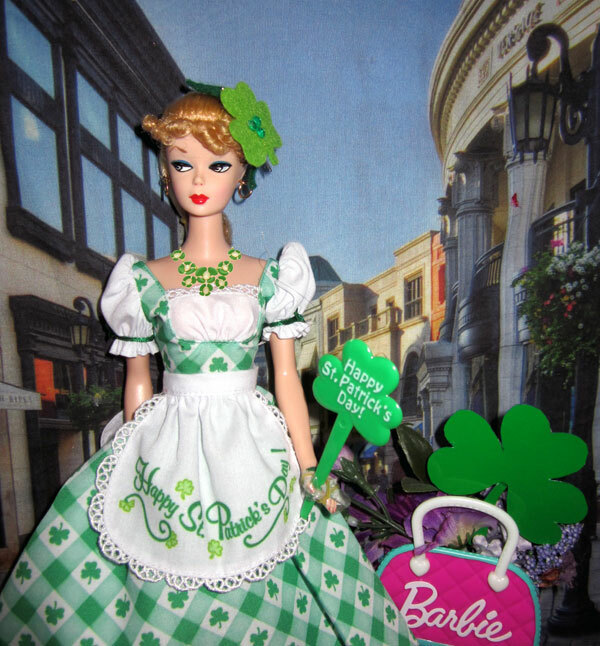 It’s Barbie’s Birth Month! 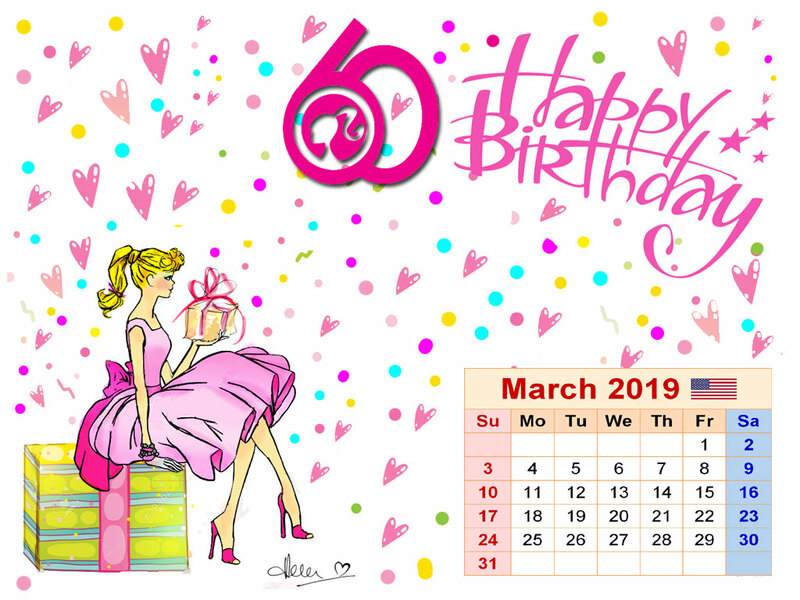 she will be celebrating her 60th Birthday. 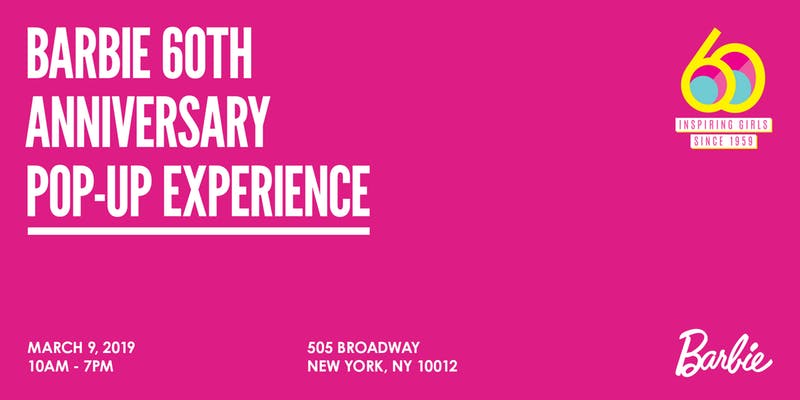 The exhibit at 505 Broadway will be open from 10 a.m. to 7 p.m. and is free to enter, although by registering online, you get priority entry. Mod Friends came home when Walmart discounted them. 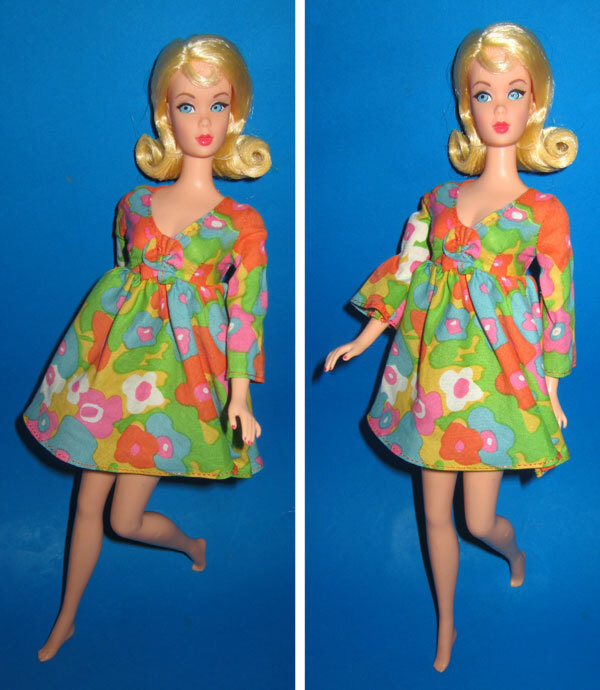 Mattel’s repro dolls have never been good sellers, the prices always drop as rotten apples fall from the trees. 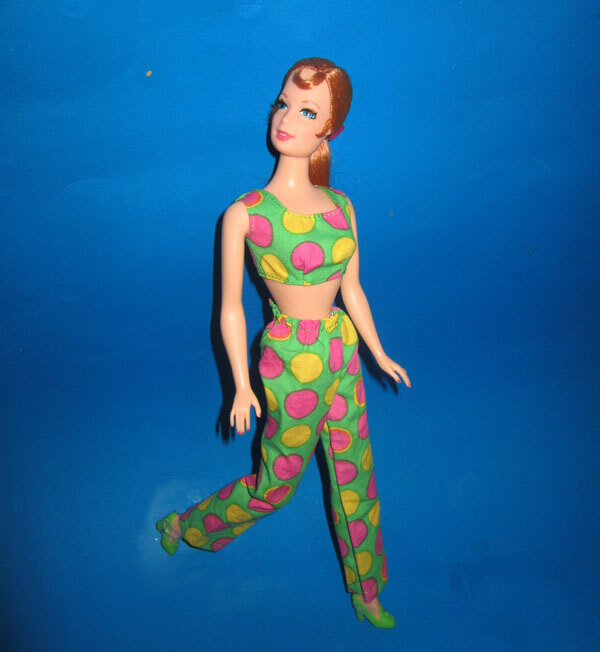 This set’s price dropped from $80 to $43. 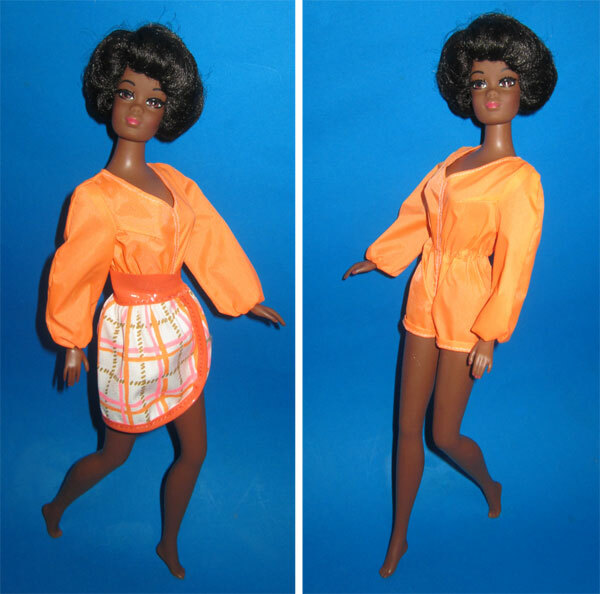 But it remains $80 on Barbie’s own website. 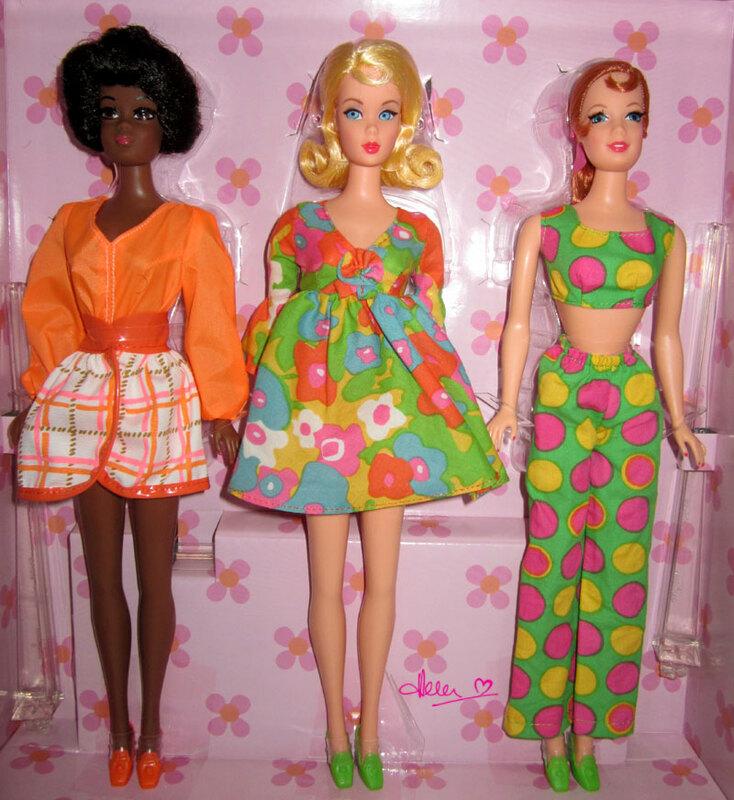 I suppose they are for a specific group of collectors who have fond memories of playing these type of dolls in their childhood. 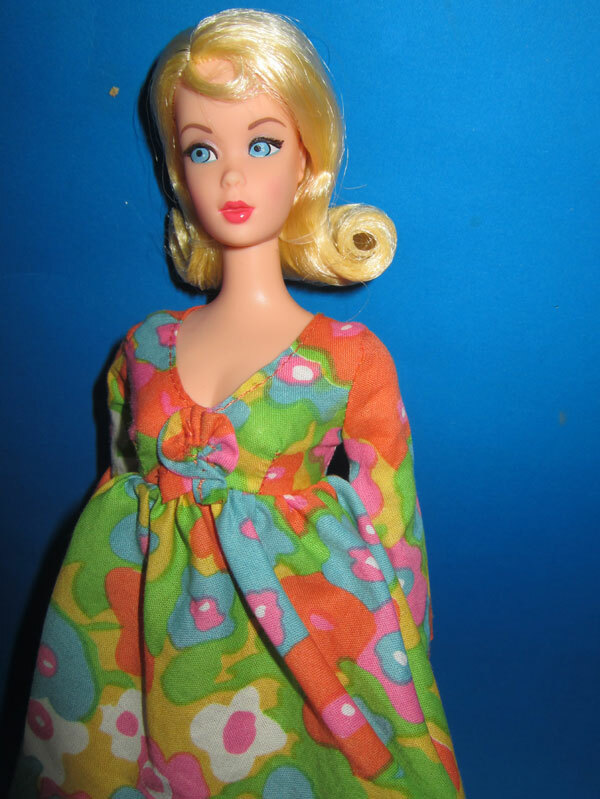 Barbie, wearing “Flower Wower” dress. 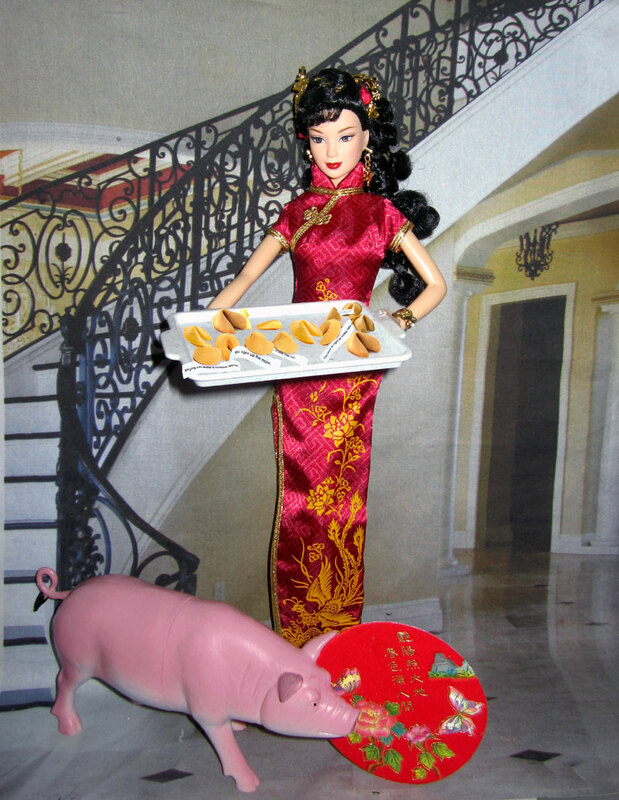 Lunar New Year has begun. 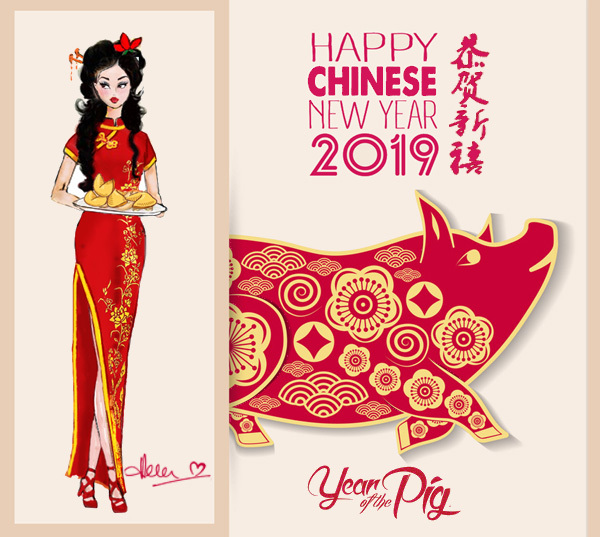 Its “Year of the Pig”. 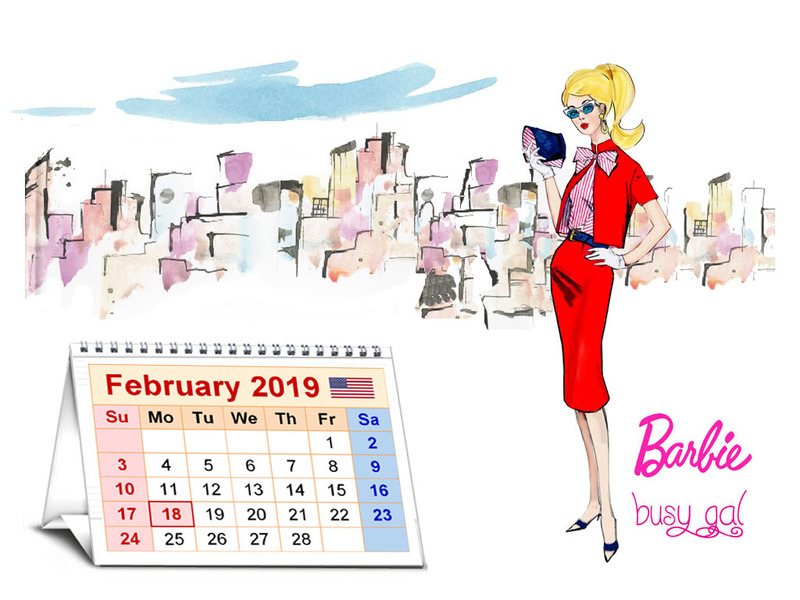 To celebrate Barbie’s 60th Birthday, Mattel will remake “Busy Gal” Doll as a tribute to her successful careers. 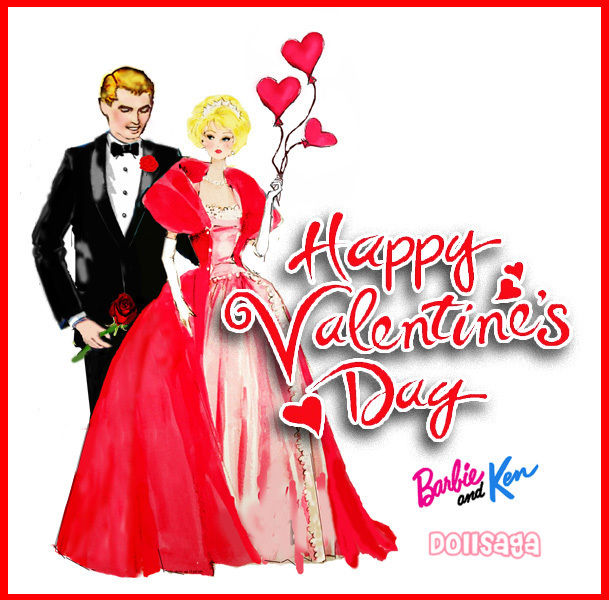 Today is “National Wear Red Day” –“Go Red For Women” is the American Heart Association’s national movement to end heart disease and stroke in women.